Happy May Day! In case you are wondering (like I was), for centuries, many cultures have celebrated May Day as the first day of summer, even though May 1st comes near the start of spring (here's some info). These May Day traditions should make a comeback. Along with May Day, the beginning of May also brings about Cinco de Mayo, and even though I have mixed feelings about it, I am all for a celebration. Are you with me?! Oh and don't forget Mother's Day is also around the corner. Here are some gift ideas. 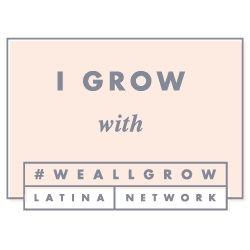 Since there are so many things to be celebratory about today's Favorites are a nod to my Mexican heritage, and a happy Mexican song to get you going. Favorite Dress: White Maxi Dress. This dress is perfect for any Cinco de Mayo backyard fiesta. Plus it has pockets--every Mama's dream! Favorite Mexican game: Loteria (game of chance, similar to bingo). Favorite Healthy Mexican food: Coctel de Camaron (Shrimp Cocktail) = Yummy! Here's the recipe for the cocktail below featured on Yes, more please! Favorite Mexican decor: Serape/Blanket. I love everything Nosh Studio has to offer. 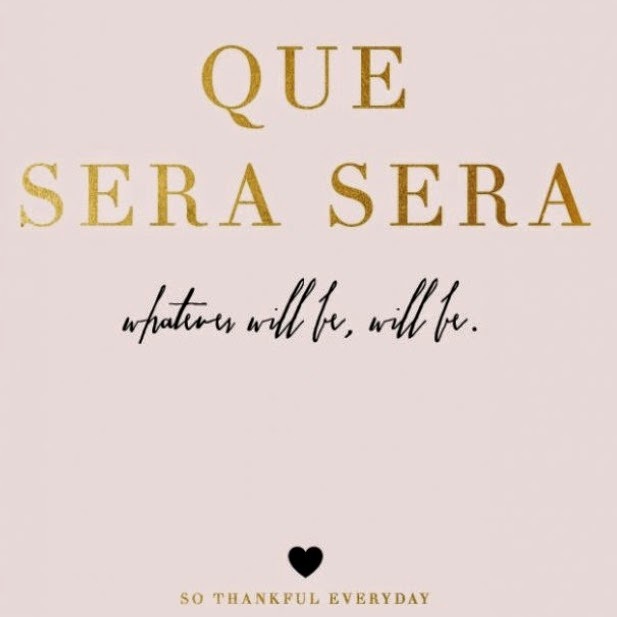 Favorite Spanish Quote: Que Sera Sera-Whatever will be, will be. Now sit back and enjoy some Julieta Venegas singing Eres Para Mi (You are for me). Have a wonderful weekend!